iKjeld.com » News » Trends » Will Japanese Men Start Giving Chocolate on Valentine's Day? In a recent press release (pdf file), the company introduces the results of a survey about Japan’s changing attitudes towards Valentine’s Day. The questions were asked to 400 women and 400 men between the ages of 16 and 60. Anybody familiar with Japan’s interpretation of this day of Cupid will be surprised by the findings. If women suggest that they would like men to give them chocolate, some 90% of the men would actually do so, the survey found. Some 85.9% said that they considered the foreign way to celebrate Valentine’s Day a good custom. The main reasons for men to give these sweet presents, the survey continues, would be gratitude (61%), friendship (40.5%), or because it is a stylish or trendy thing to do (26.8%). 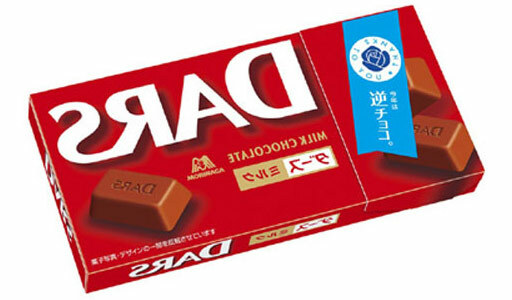 Morinaga calls this trend Gyaku Choco (逆チョコ, Reversed Chocolate) and already observed it occurring at stores last year. 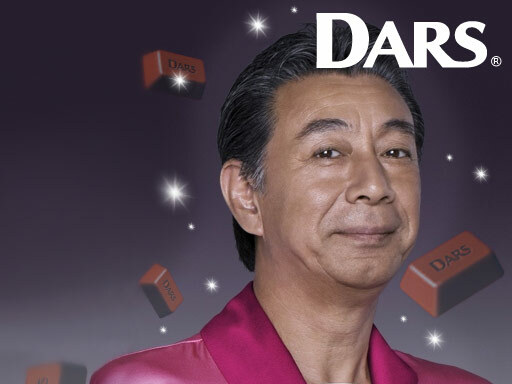 According to Morinaga, no less than 98.3% of the women would be happy to receive chocolate from a man “close” to them. Some 66.7% would interpret the gesture as the man paying attention to them (気がきいている), while 44.3% called it cool (素敵). The trend comes none too soon for Japanese confectionary makers. Japanese women are increasingly fed up with feeling pressured to buy chocolate for men they don’t care about. Such gifts are disparagingly called giri choco, or obligatory chocolate. As this year’s Valentine’s Day falls on a Saturday when most offices close—giving female office workers an excuse not to buy giri choco—, Japanese chocolate makers fear that sales may plummet. They had to come up with a new gimmick, which Morinaga now hopes to have found. Japan wouldn’t be Japan if a company didn’t try to inject several new words into the language to help promote its products. Besides Gyaku Choco, Morinaga also suggests using the word Chokomen (チョコメン) to describe men who give chocolate to women. This is a play on the word Ikemen (イケメン, goodlooking guy). Ikemen itself is an invented word. It was introduced to the general public in 1999 by an editor of popular fashion magazine egg and is now a generally accepted expression. Morinaga clearly hopes to be just as successful in establishing Chokomen. The new Gyaku Choco trend, says Morinaga, will heat up both women’s hearts and the Valentine’s Day sales war this year. Giri-choco has been around for a long time. The word was already in circulation when I first arrived in Japan in 1982… No idea who coined it.